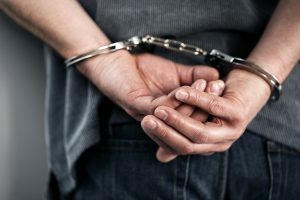 Have you been arrested or charged with a crime in Newport Beach? 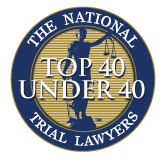 Retaining a reputable and experienced Newport Beach criminal defense attorney may be one of the most important decisions you make. Even small minor offenses can impact a person’s life – e.g., career, licensing, or obtaining a bank loan. 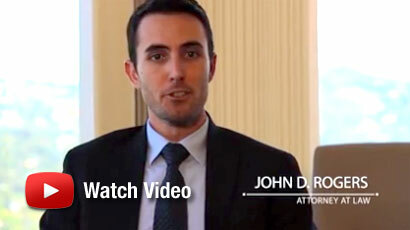 Contact the Law Offices of John D. Rogers today if you are facing criminal charges in Newport Beach. We are natives to the area and have a proven track record of successfully defending our clients accused of state or federal crimes. Newport Beach is one of the most luxurious places to live in the world. It sets adjacent to Costa Mesa, Laguna Beach, and Huntington Beach. It is known for its mild climate and host to many world annual events. It is home to professional athletes, entertainers, and successful business executives. Consequently, Newport Beach’s real estate value far exceeds the rest of the nation. Any arrest occurring in Newport Beach will result in a court appearance at the Harbor Justice Center. You must be prepared to argue your case against the Newport Beach Police Department who virtually has unlimited government resources at their disposal. 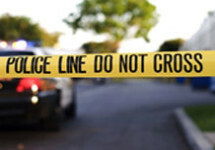 The prosecuting agency for misdemeanor or felony charges is the Orange County District Attorney’s Office. Any arrest is no laughing matter. 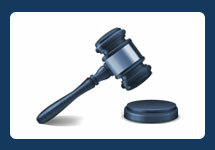 We believe that every case is different and tailor our representation to achieve the best possible result. Conducting a thorough defense investigation is the cornerstone of our office. We never take the police reports as the gospel and ensure that each witness is questioned and all pertinent facts are explored. Early retention of a reputable Newport Beach criminal defense attorney can mean the difference of spending time in jail versus having your case rejected entirely at the investigative stages. Contact the Law Offices of John D. Rogers today to schedule a free confidential case evaluation regarding your rights, defenses, and potential punishment.